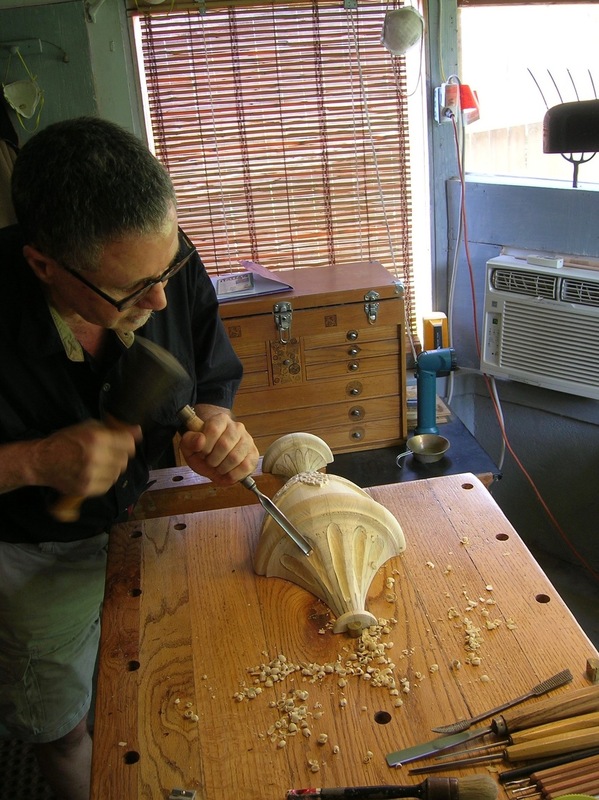 Any wood furniture can be repaired with care and expertise. From everyday items including kitchen chairs, dining room tables, desks to museum quality heirlooms, I do it all at a reasonable price. Call to ask about your project. We'll discuss what needs to be done. I give a written bid when I see the piece. Call or email for final price! 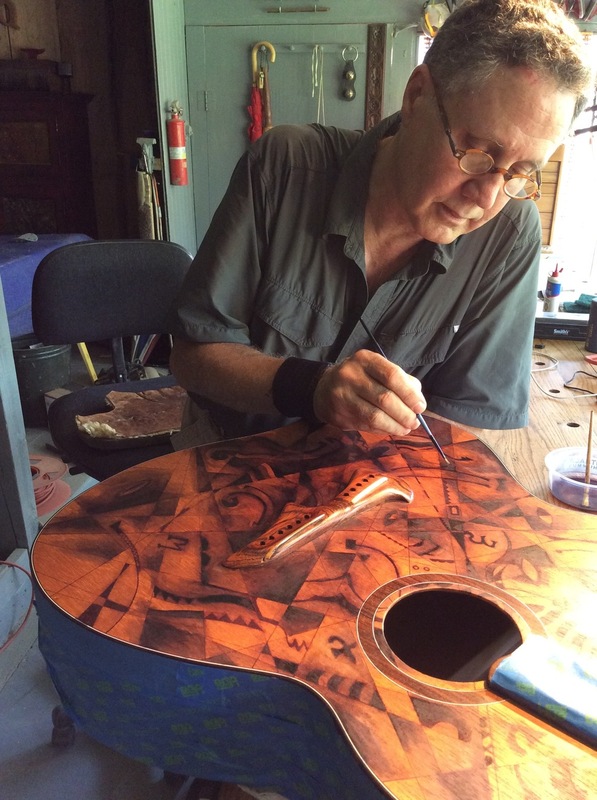 The Art of the Acoustic Finish Sale! We are currently producing a new group of mid-century style and contemporary furniture. Made from locally harvested, sustainable, forest grown American hardwoods, our furniture has great wood qualities that catalogue companies don't offer. 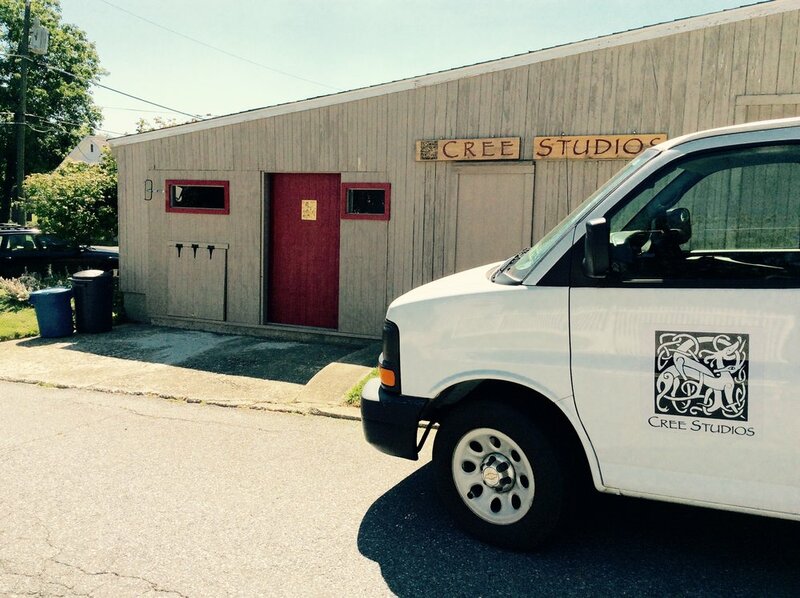 Cree Studios is small wood shop dedicated to high quality at a competitive price. I also restore paintings (mostly oil on canvas) and other art objects. Cleaning, patching holes, varnishing, in-painting and remounting on small to medium sized works are all done here at the studios. Frame restoration and gilding are a specialty! Maintaining family portraits is a must. Good stewardship of an artist's original work is a responsibility we take seriously.